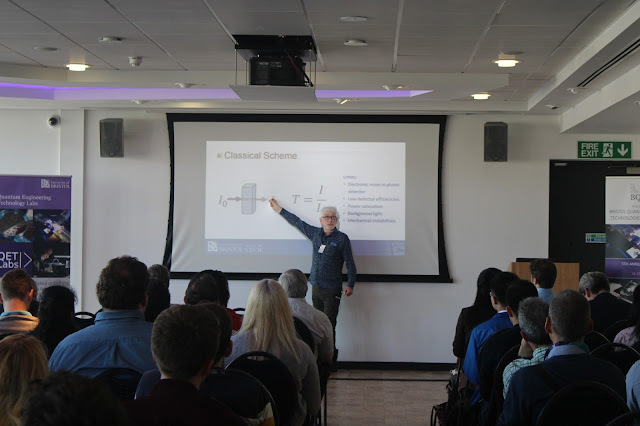 Day 2 of QET Labs' fourth annual Bristol Quantum Information Technologies (BQIT) saw another sunny day of talks related to quantum technologies. 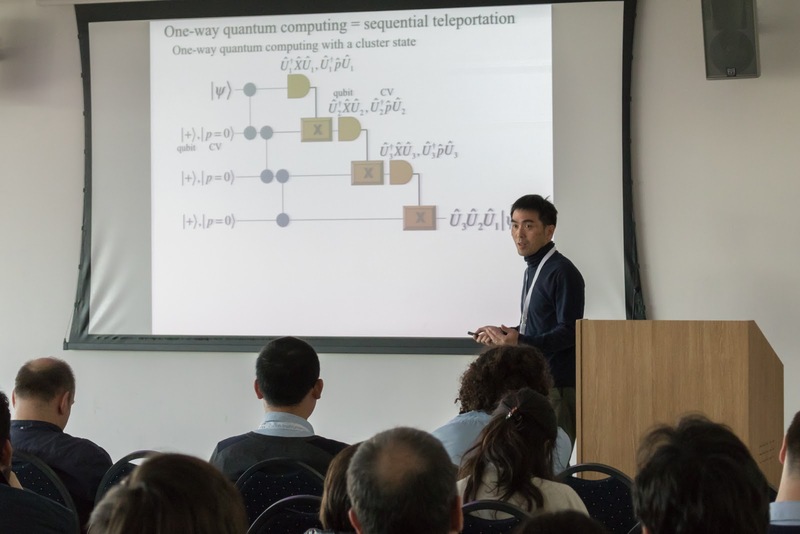 The quantum information theory stream kicked off with the University of Bristol's Ashley Montanaro, detailing two recent algorithms to provide quadratic speedups for backtracking and Monte Carlo methods. 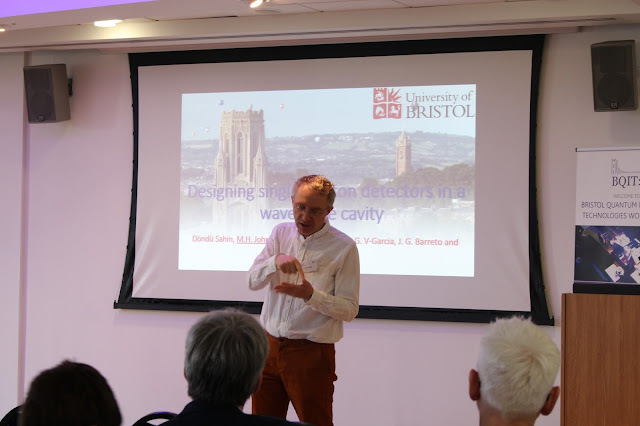 This was followed by Ulm University's Martin Plenio, who talked about efficient ways of performing quantum state tomography, resulting in being able to experimentally demonstrate efficient state tomography for 20 trapped ions. 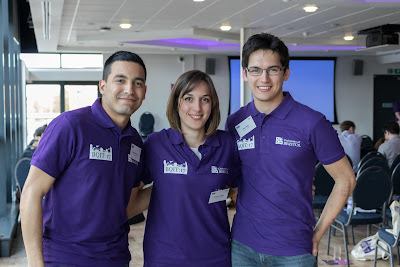 Laura Mancinska, also of the University of Bristol, concluded this topic with a talk on how to verify that a state you are given is entangled. A coffee break precluded Winfried Hensinger of the University of Sussex, who began the scaling up theme by explaining the background of ion trap quantum computing, before introducing his blueprint for constructing a large-scale quantum computer. This was followed by the University of Technology Sydney's Michael Bremner describing the notion of instantaneous quantum polynomial time, and his collaboration with Google to determine what exactly is needed to reach quantum supremacy in the near future. After lunch, the metrology session began with ICFO's Morgan Mitchell, who explained how to achieve spin states which are squeezed in multiple components, thus beating the quantum limit. These states could then be used to help with gravitational wave detection. Alex Lvovsky from the University of Calgary followed up by highlighting several of his group's experiments, showing some of the many things you can do with a Schroedinger's cat state. 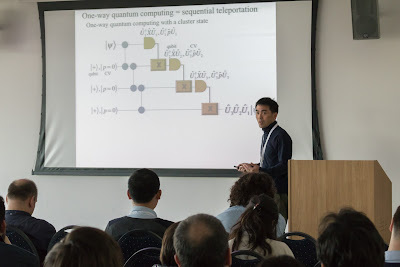 A session on continuous variable quantum photonics began with Akira Furusawa from the University of Tokyo describing the work by his group to develop continuous variable quantum teleportation on a photonic chip, as a possible way of realising large-scale measurement-based quantum computing. 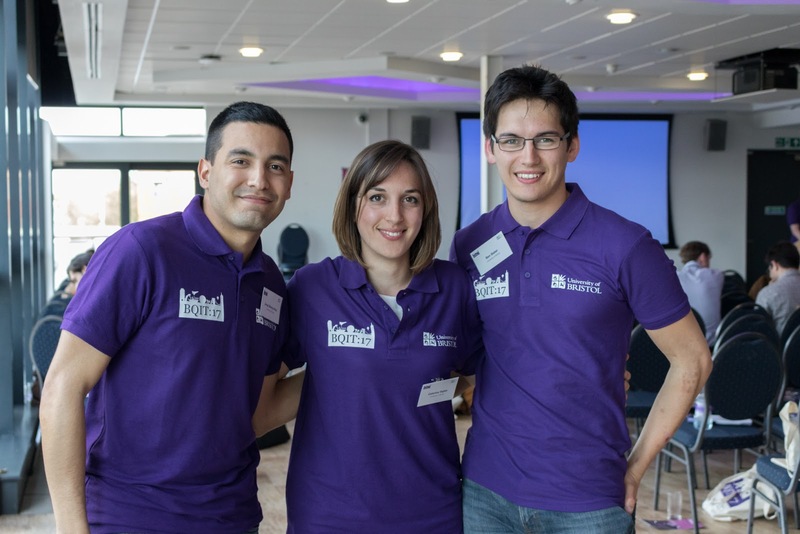 This was followed by the QETLabs' own Dylan Mahler, who discussed recent work at the University of Bristol on efficient homodyne detection, in particular using it to measure the vacuum state for a quantum random number generator. 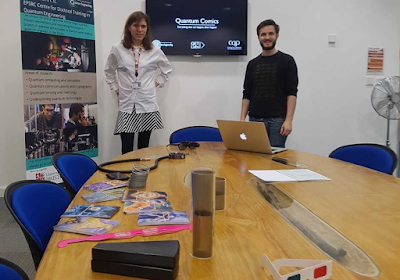 The day ended with Tommaso Calarco from Ulm University, who explained the current status of the Quantum Flagship Project, a project by the European Commission to offer €1billion of funding for quantum technologies.